Home » Politics » Trump says federal employees want the wall. Some say they just want their jobs back. Trump says federal employees want the wall. Some say they just want their jobs back. The president doesn’t know when the government is going to re-open, but he said he’s confident that the federal workers — over 400,000 of whom have their paychecks and vacation days caught up in the political scrum — support his efforts to hold out for border wall funding. “Many of those workers have said to me and communicated, stay out until you get the funding for the wall,” he said on Christmas, the fourth day of the partial government shutdown that’s centered around Trump’s request for more than $5 billion for a wall along the U.S.-Mexico border. But several federal employees living across the country paint a different picture. They don’t work in politics and they don’t want to. They said they just want their jobs back. Snyder works at a bar on the weekends and said he applied to drive for Uber the day after the shutdown — all part of his plan to be able to have enough to prioritize his family if the shutdown persists further into the new year. 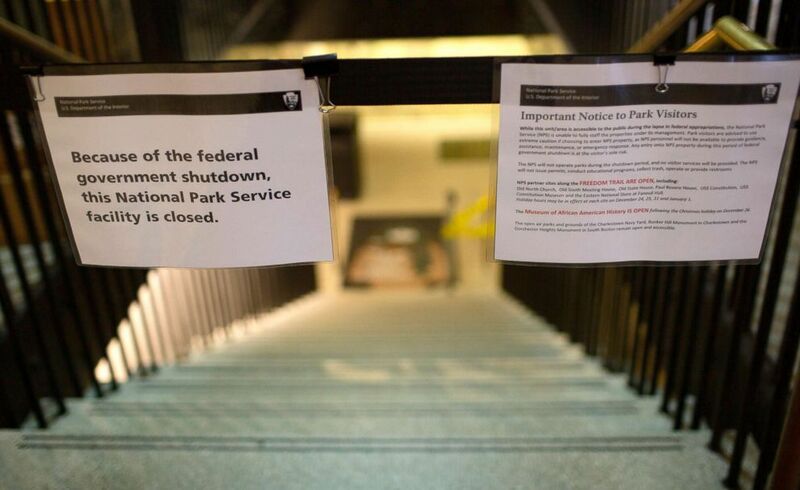 The shutdown is an added concern when stress levels are already high. During the holiday season, money is directed toward gifts, vacations and end-of-year celebrations. Chris Barrett, a correctional officer at a federal prison in Loretto, Pennsylvania, has seen shutdowns before. He’s in his 17th year on the job. He’s seen enough to know this shutdown brings “unnecessary stress,” he said in an interview with ABC News. This year, it’s not just his pay but also his Christmas break on the line. “It’s stressful enough to go inside a prison every day and work, especially around holidays. 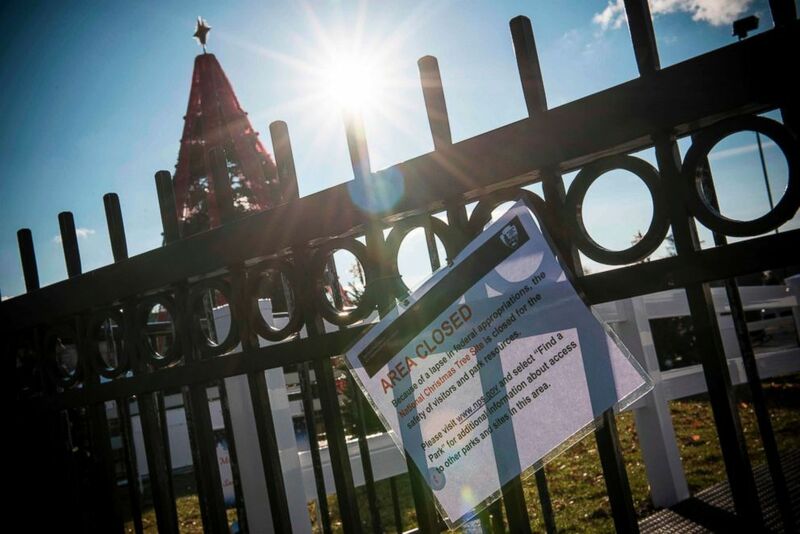 It’s stressful for staff, it’s stressful for inmates, and the government shutdown and not knowing if you’re going to get a paycheck in a couple of weeks is an unneeded stress,” he said. Barrett was planning to take off for the week, but he said it’s his understanding that, as an essential employee, he has to report to work — even though when he forfeits his annual leave, he won’t get that vacation time back. He echoed Snyder’s commitment to pushing on, even when the politics that brought the government to a standstill seem outside of their lines of work. And on the funding for a border wall — the sticking point that’s put Democrats at odds with the president and halted in the federal government? Leave it up to the experts, Barrett said. “I think our borders need to be more secure to an extent, yes. Is a wall the answer? I’m not sure about that,” he said. But Barrett is sure about one thing. Barrett and Snyder are just two of the roughly 420,000 federal employees who will work without pay as the shutdown continues through this week. 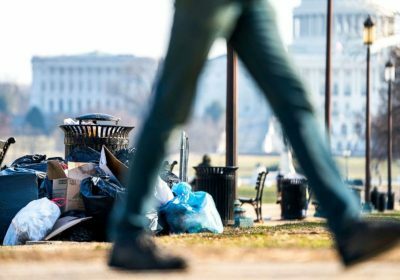 Some congressional estimates predicted an additional 380,000 federal employees would be furloughed from the shutdown, meaning they must take a leave of absence, bringing the total number of affected workers to around 800,000. Because the government is around 75 percent funded this time around, many employees will be paid through mid-January, but after that, furloughed federal employees’ paychecks will begin to dry up, according to officials with the American Federation of Government Employees, one of the nation’s largest unions representing federal employees. After that, workers will have to wait for Congress to pass legislation to provide back pay. His family is grateful they had their son’s first Christmas fully planned for before the shutdown commenced. “But certainly after this week if we aren’t back to work, it is going to start getting difficult,” he said. ABC News’ Kendall Karson and Anne Flaherty contributed to this report.